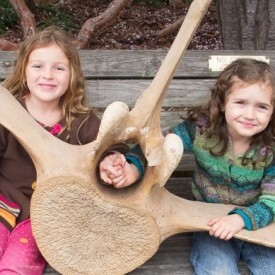 Located on south coastal trail, with entrance at Cypress Street and Hwy 1. 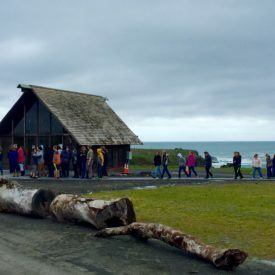 We currently offer an assortment of logo and event apparel and much more at the Crow’s Nest Visitor Center located on the Noyo Headlands, south coastal trail, open Thursday – Monday from 11am – 3pm. Come check out some of our stylish gear. 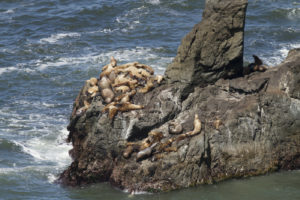 Hope to see you on the headlands! 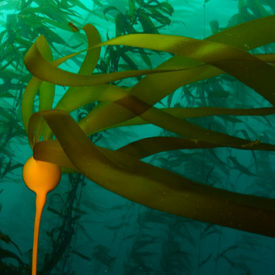 Composer and local jazz musician John Gilmore has combined this soundscape with original musical compositions to create a unique collection of “music” inspired by the Mendocino coast. 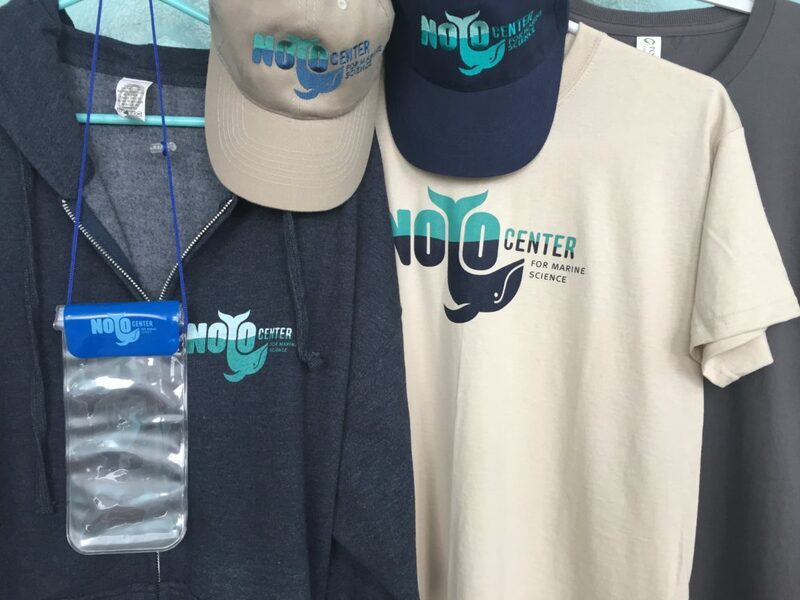 Half of proceeds from all sales benefit the Noyo Center for Marine Science.